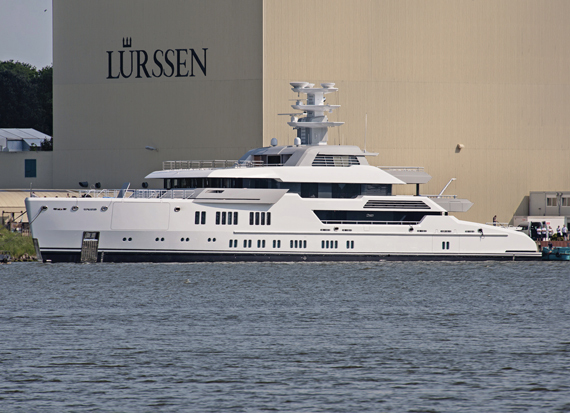 Lürssen has launched the 66-metre superyacht Project Green, in readiness for her delivery in autumn. Exterior designer Espen Øino has given Project Green a masculine appearance with eye-catching angular sections. Her interior, designed by Reymond Langton, includes furniture made by Silverlining.